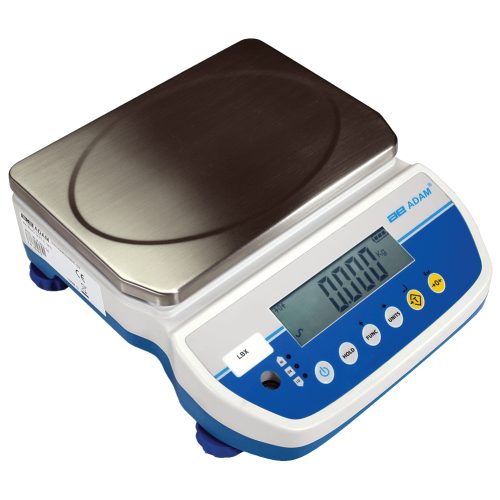 Latitude compact bench scales deliver an excellent value for weighing, checkweighing, percentage weighing, and counting. With easy operation, Latitude is ideal for production, warehouse, or field use, as it is powered by the included AC adapter or internal rechargeable battery. The battery operates for 240 hours, so there are no worries about losing power. For added flexibility and convenience, Latitude can be charged using any USB power source, such as the USB connection in a vehicle or external USB power banks.